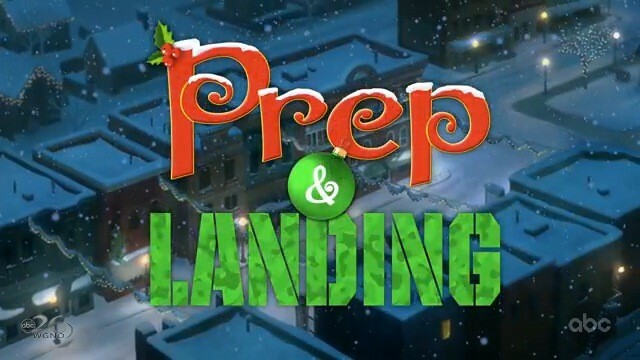 Prep & Landing, Lanny and Wayne the Christmas Elves in (television) Half-hour television special for ABC airing on December 8, 2009. An elite elf unit, the high-tech North Pole Christmas Eve Command Center, makes sure that homes are ready for Santa’s visit at Christmas. Two elves, rookie Lanny and veteran Wayne, go on their first Christmas Eve mission, encountering a raging snowstorm and a number of other near disasters that threaten to undo Santa’s yearly visit to one deserving child. Directed by Kevin Deters and Stevie Wermers-Skelton. Voices include Dave Foley (Wayne), Derek Richardson (Lanny), Sarah Chalke (Magee). 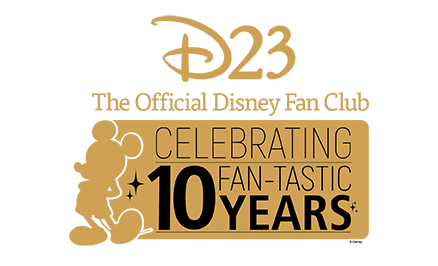 From Walt Disney Animation Studios.